Hey everyone hope your enjoying your hump day! I have some more exciting news for everyone!! 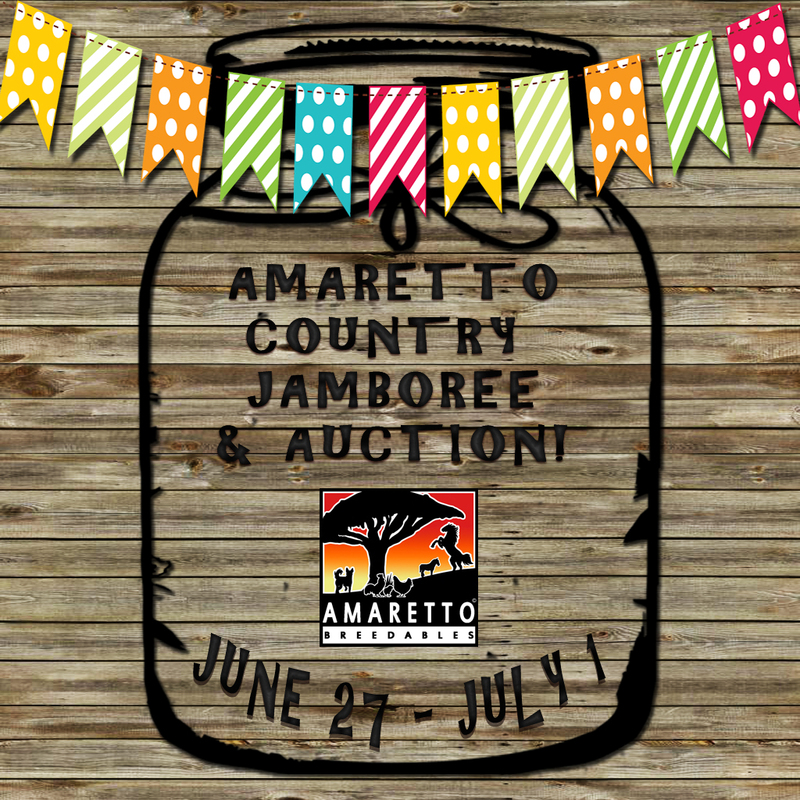 I want to personally invite you to Amaretto’s Jamboree and Auction! This will be a whole week a fun activities and events on the Amaretto sim, we will have live events, prizes, and lots of fun! We will end the Jamboree with a live auction here is the list of items we will be auctioning! The OOAKs will be announced once we get closer to the Jamboree! We hope that you will still participate in the Jamboree its sure to be a lot of fun!!! !